Could help be at hand? How DO we get our 5 or 10 a day? 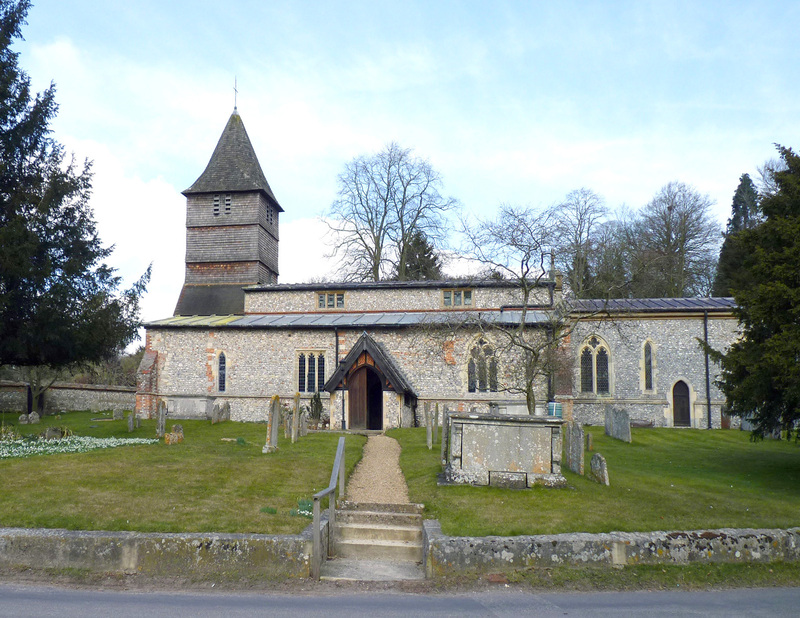 The United Benefice of Hurstbourne Tarrant, Faccombe, Vernham Dean and Linkenholt. PCC Members: Laura Ponting, Alison Lainton, Simon Eadie Jane Jones, Michael Bateman, Viv South, Mike Nash, Nick Williams, Maria Wright.